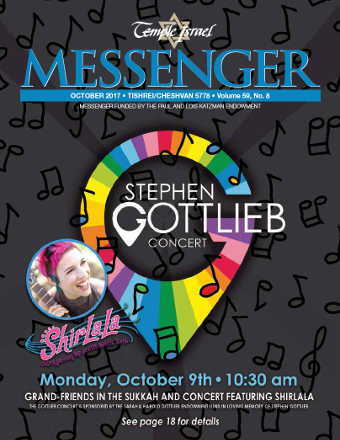 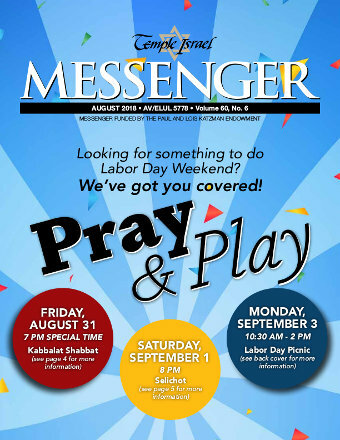 Stay updated on everything that's happening at Temple Israel - from major announcements, exciting events, cool programs and so much more with The Messenger, our monthly newsletter. 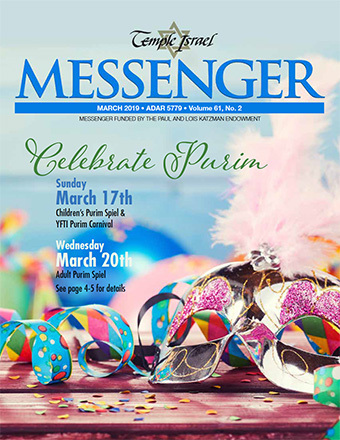 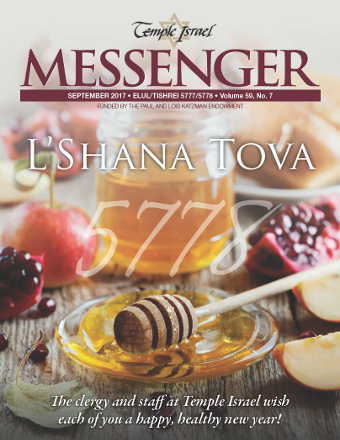 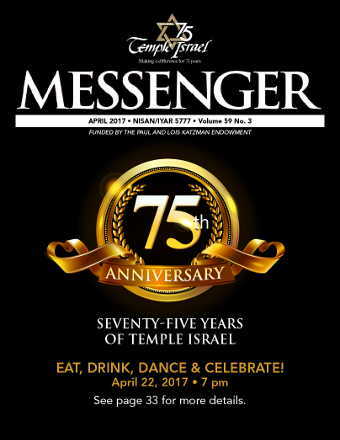 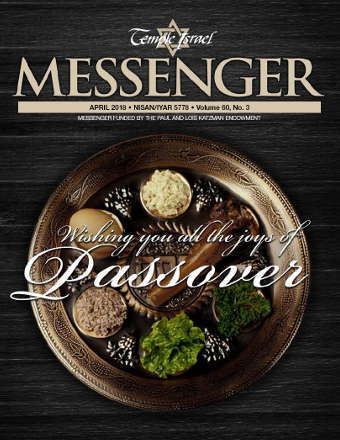 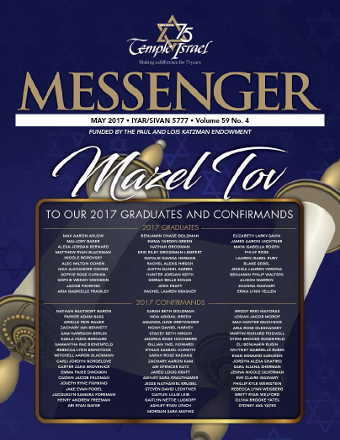 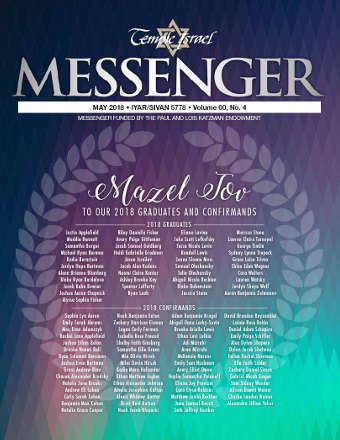 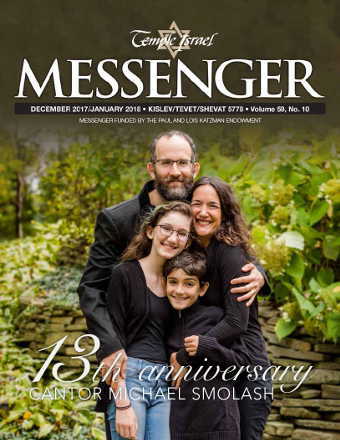 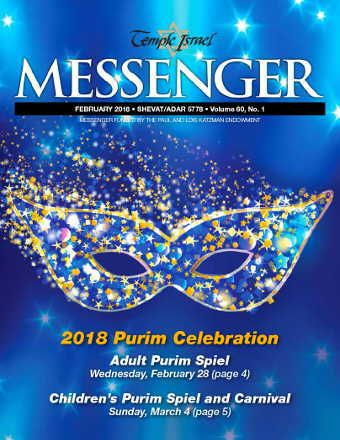 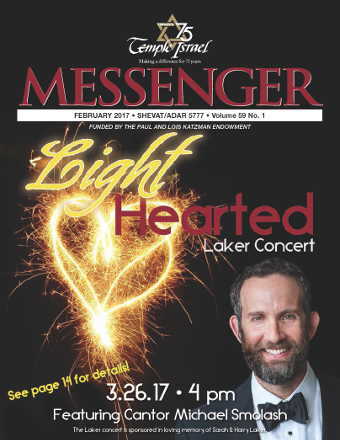 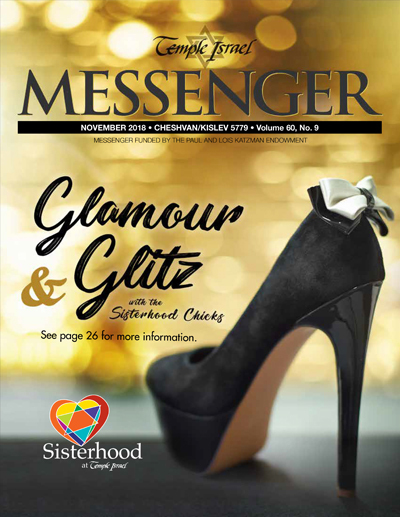 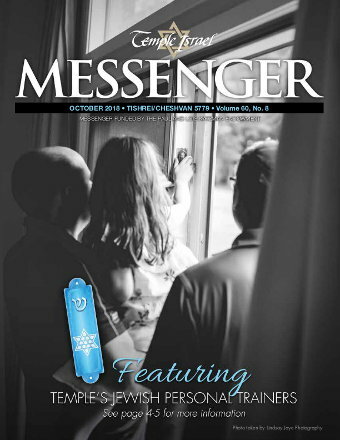 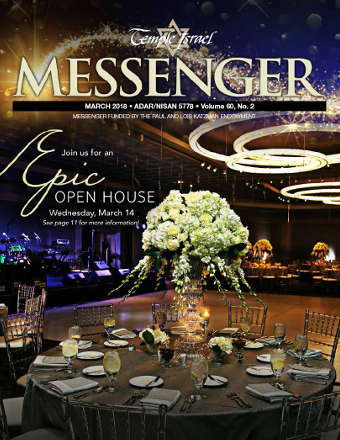 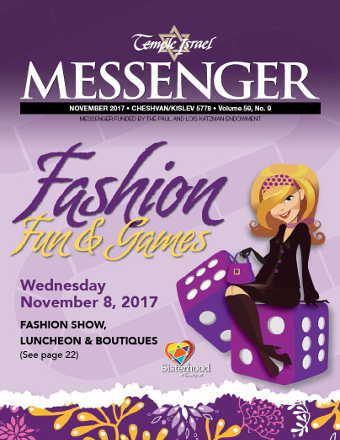 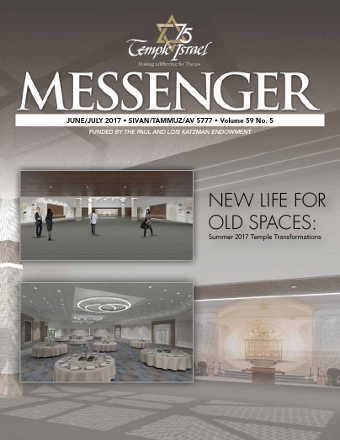 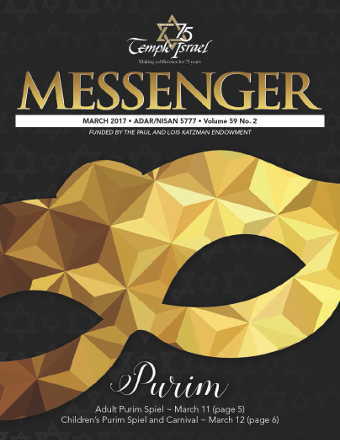 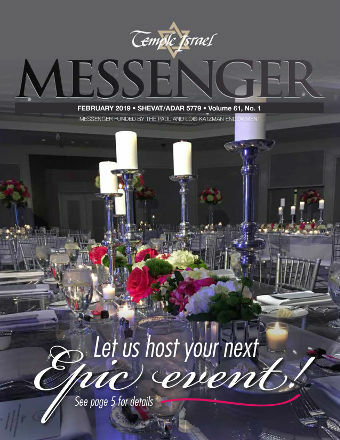 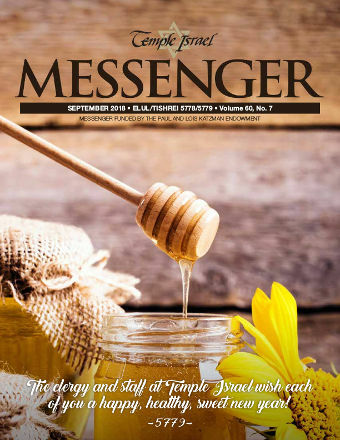 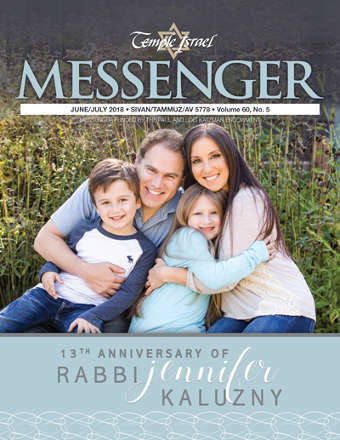 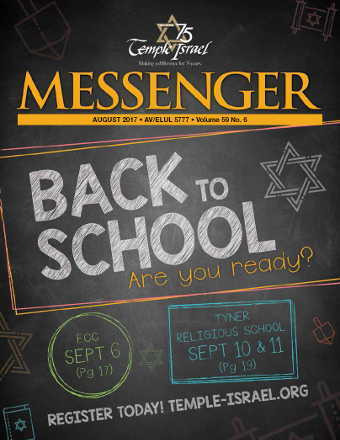 * Select a recent issue of The Messenger below to view the PDF version**. 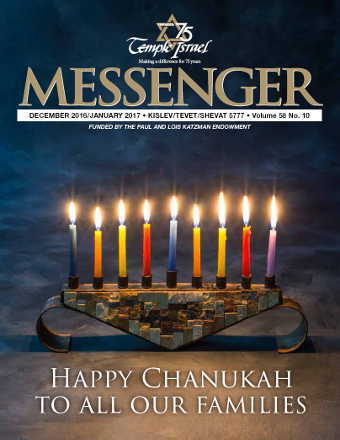 *Published monthly except January and July. 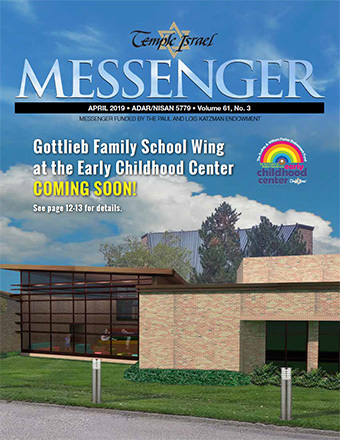 **Need Adobe Acrobat PDF Reader? 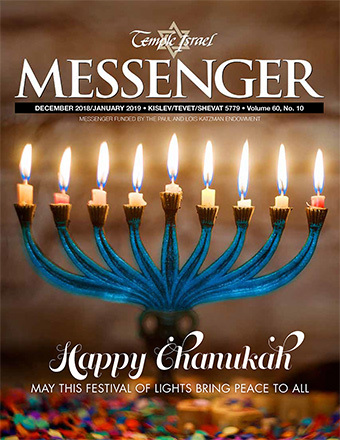 Click Here to download it free.